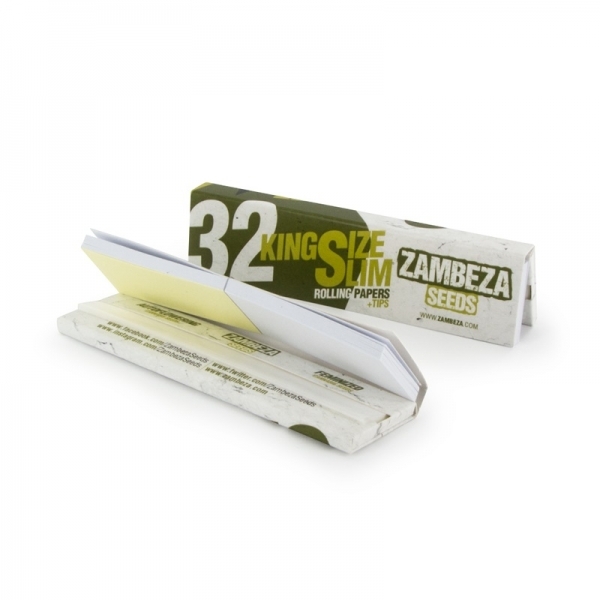 Zambeza King Size Rolling Papers and Tips offer you a great way to complete your shopping experience here at our website. 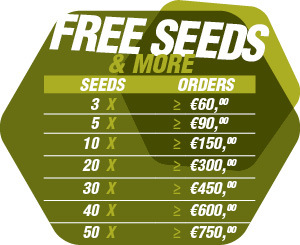 Zambeza’s staff works hard to offer you cannabis strains at a competitive price but we’re also very familiar with everyday problems of the European cannabis connoisseur. The worst case scenario is usually when papers or tips are missing and retail shops are already closed. We don’t ever want this to happen again, to nobody, that’s why we decided to launch our own line of high-quality smoking papers and tips to give our customers a stress-free option. This pack contains 32 extra thin leaves in total, and of course, tips to build an accurate filter. We are aware of the situation that building a joint or spliff is so much more than just throwing together weed and tobacco – it’s an art form in combination with good craftsmanship. One of many reasons why we didn’t compromise on key features like size and slimness, slow and even burn, and a 100% neutral taste. 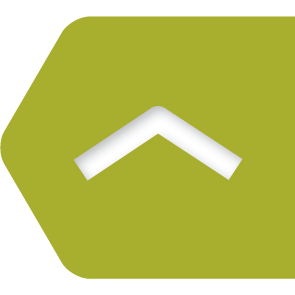 With a dimension of 10.8cm x 4.5cm, you’ll get a paper that is slightly larger to the market average. This comes with many advantages, especially when you share your home-grown delicacies with close friends or a group of people. 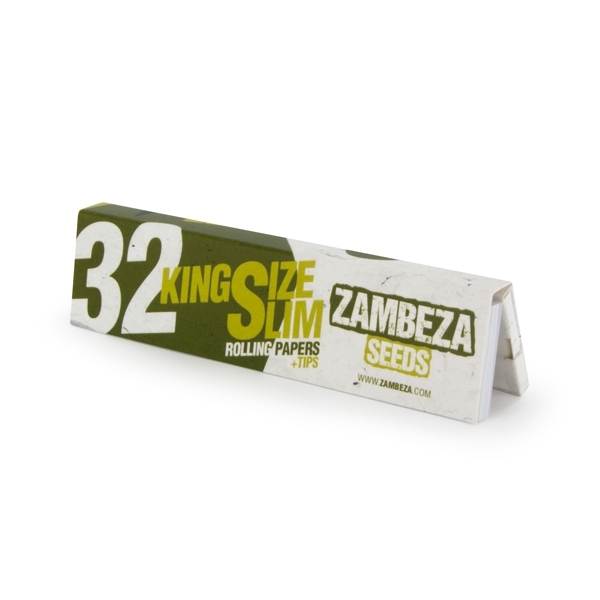 Avoid the common mistake of not having a nice stock of papers and tips at your home and order our king size rolling papers and tips today.